This small hamlet has an average population of just 18 inhabitants, however, it is seen as one of the great landmarks on the French route and as a popular meeting point for many pilgrims. 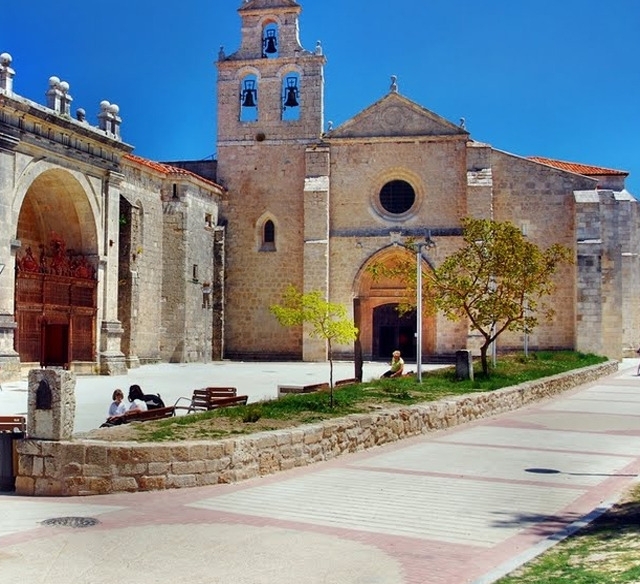 The saint that shares its name, the disciple of Saint Domingo de la Calzada, builder and protector of the ancient route, managed to erect a small church and an important refuge for pilgrims which gave them shelter after the difficult climb up the inhospitable Montes de Oca. Today the quiet place is revived with the presence of pilgrims. If you are traveling on the Camino de Santiago or are planning to do so soon, you should know that the distance separating San Juan de Ortega from Santiago de Compostela is 519 kilometers.